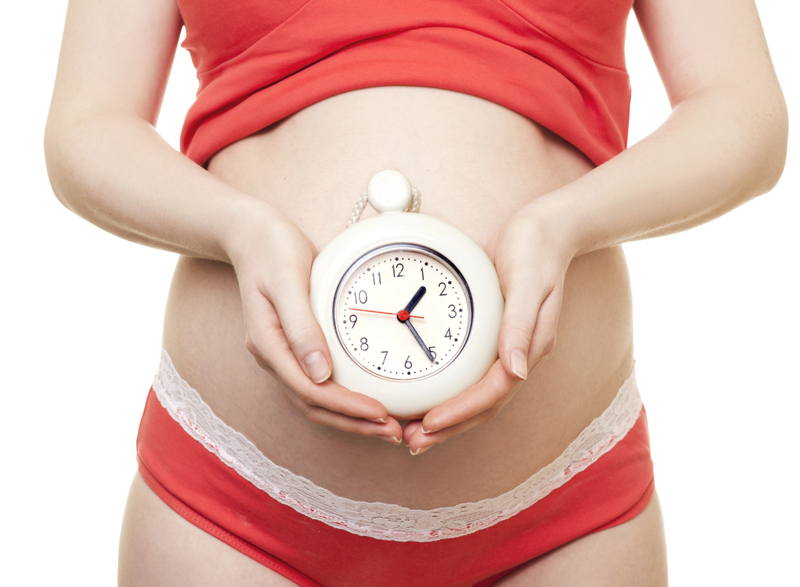 The most annoying question for any woman past her due date is: Have you had that baby yet? Once your friends and family find out you are overdue, watch out. You can expect ridiculous and unsolicited labor-inducing advice to follow. With my first son, I was eight days overdue. I am not being dramatic in saying that those were the eight most excruciating days of my life — I was scared enough to go through labor and become a new mom. I just wanted to get it over with already! I distracted myself during that long week by following the outrageous advice given to me by well-meaning friends, family and, of course, the internet. The thing is, while there are many possible ways to induce labor often associated with old wives’ tales, your baby is only going to come out when he’s good and ready. Barring coincidence, don’t follow this wacky advice to get your water to break. Castor oil is a possible natural induction remedy, recommended to me by my midwife. Thankfully, I didn’t partake because for most moms, it ends in diarrhea. Just do what this pregnant lady did and dance like a BAMF to Thriller. It probably won’t get that baby to fall out, but it will impress your friends. Everyone knows that if you gorge yourself on pineapple around your due date, your baby will crawl right out of your womb. Sadly, many moms report that, concerning this old wives’ tale, all roads still lead to diarrhea. When my midwife told me to power walk up a hill in the Texas heat a week past my due date, I wanted to punch her in the face. Apparently, I am not the only one who has received this awful advice. One user asked on 88 Answers: “Can a warm shower induce labor?” The fact that no one posted an answer to this question (cue crickets chirping) is answer enough for me. If the first nine steps don’t get things moving, just poke your pregnant voodoo doll in the belly whilst howling at the moon. You’re guaranteed to have a baby in your arms in one to 40 weeks.